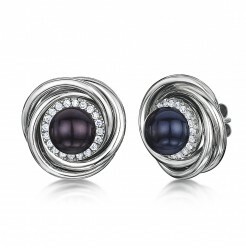 Stunning Titanium Earrings with Pearls and Multi CZ Diamond Stones. 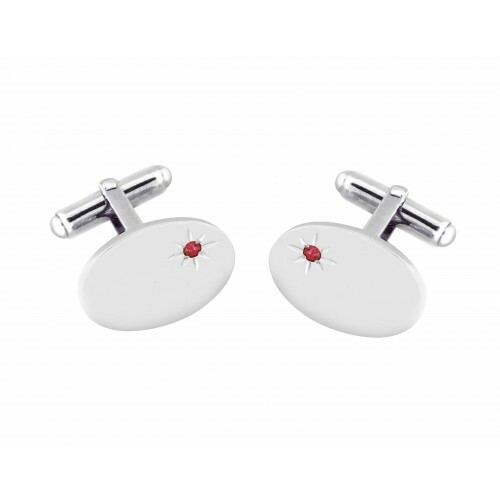 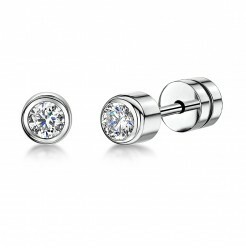 - Titanium jewellery is very popular, and we invite you to browse our collection of women's and men's titanium earrings with sparkling CZ diamonds. 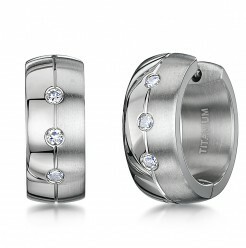 Titanium is sought after for its durability, its affordable cost, its beautiful appearance, and its hypoallergenic properties. 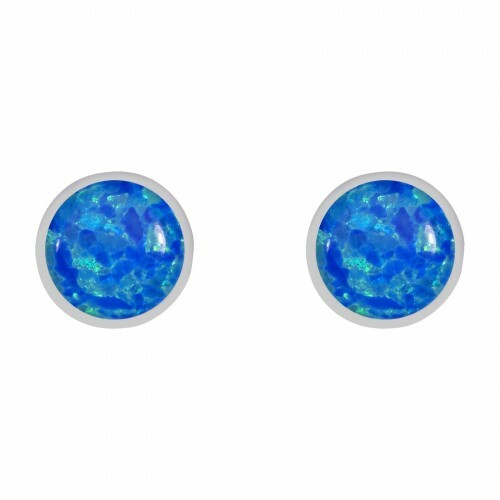 Our selection of titanium earrings is perfect for anyone who has an allergy to other types of metals. 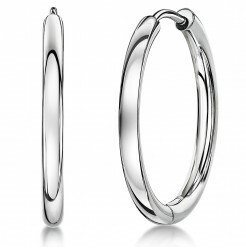 You won't have to worry about having an allergic reaction when your earrings are made of titanium, whether they are hinged hoop earrings, stud earrings, or drop earrings. 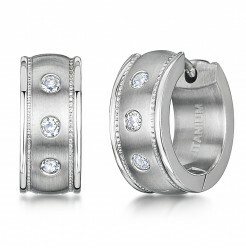 Our collection of titanium earrings offers trendy styles and different finishes. 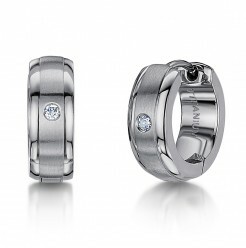 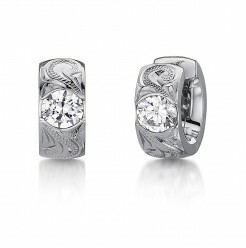 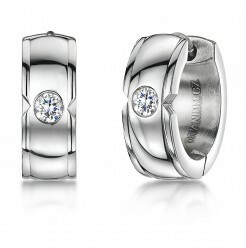 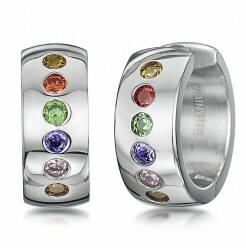 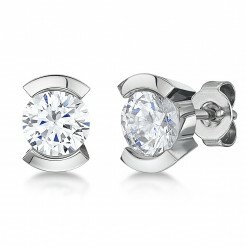 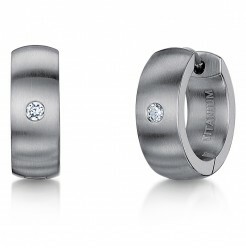 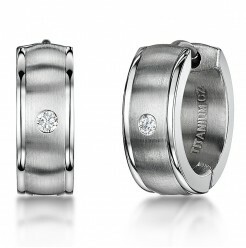 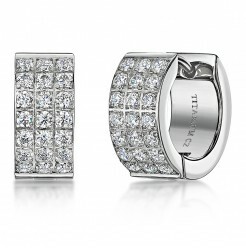 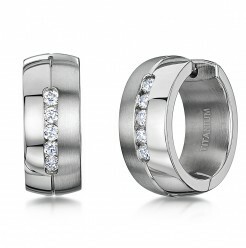 Whether you are looking for matt finished titanium earrings, shiny finished, or earrings set with a diamond. 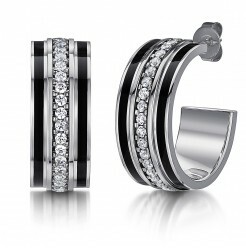 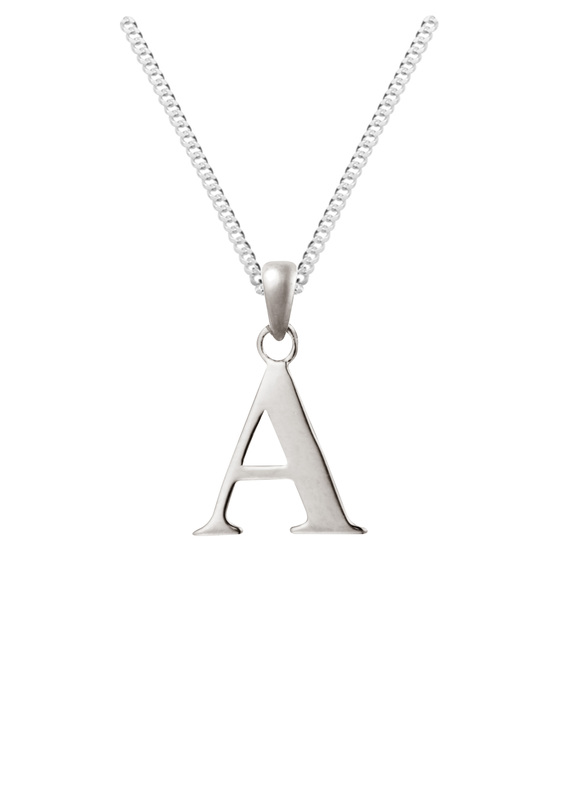 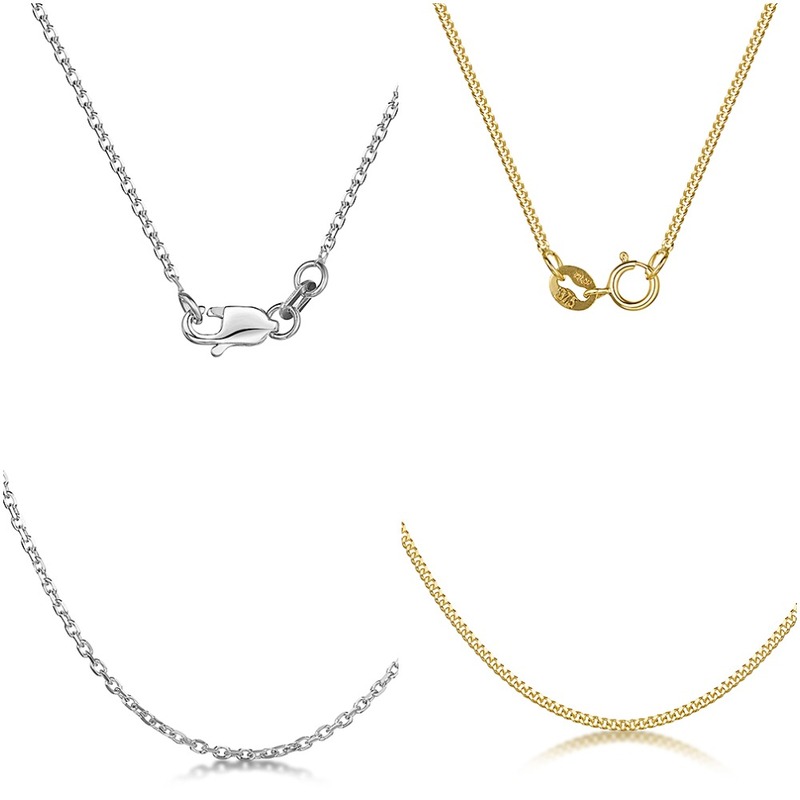 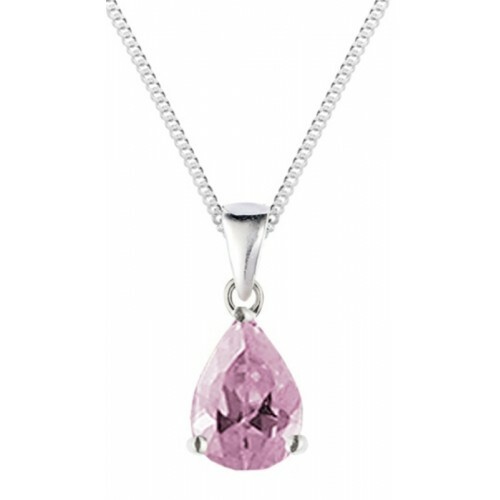 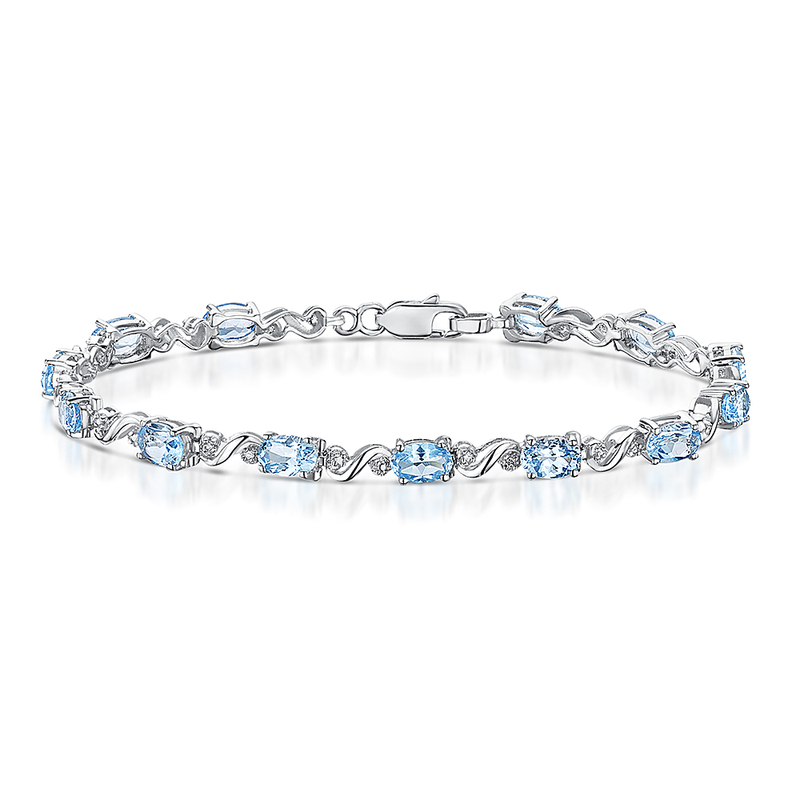 At Elma jewellery we have it all. 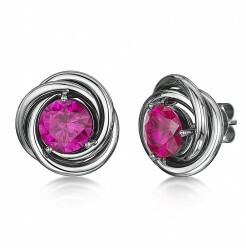 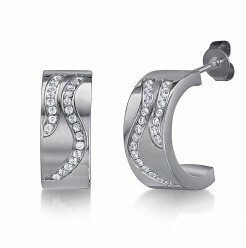 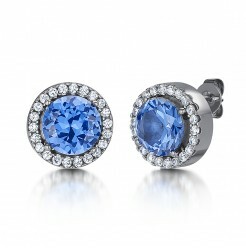 Current and fashionable, wearing titanium earrings is a statement of style and modern expression. 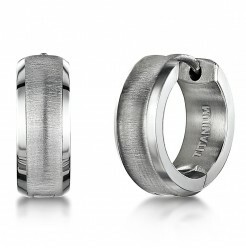 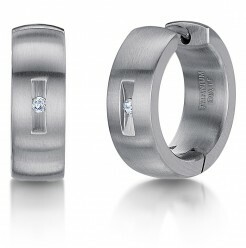 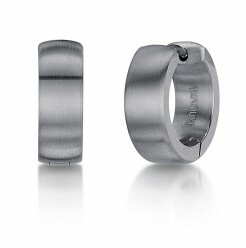 Choose from our range of titanium huggie and hinged hop earrings as well as titanium drop earrings.